The Clarion Area School District Board of Directors seeks an outstanding, accomplished individual with a strong leadership background and student-centered approach to be its next superintendent of schools. The Board is looking for a leader with vision and initiative who can effectively manage a team and promote a collaborative culture. 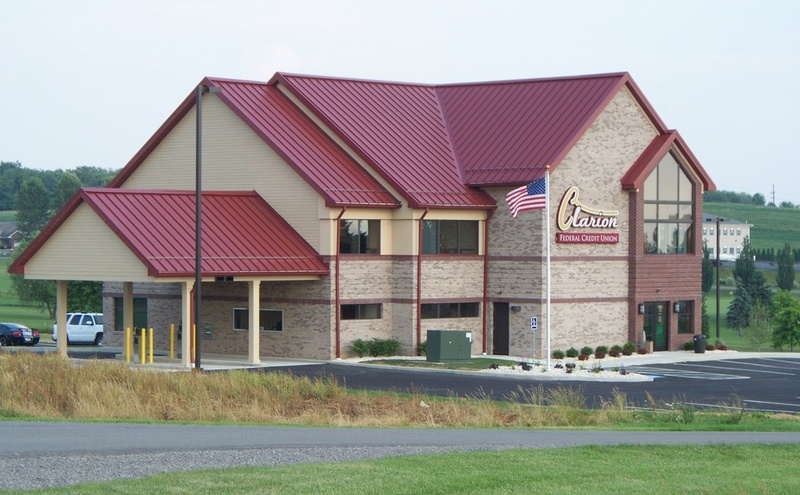 Clarion Area School District is located in a rural community in the heart of Clarion County. The District serves approximately 800 students K-12 in a newly renovated K-6 elementary building and a 7-12 high school. The District office is housed at the high school building. The community includes Clarion University of Pennsylvania, Clarion Hospital, several public service agencies, numerous small businesses, and a supportive community base. The students of Clarion Area have a strong tradition of success in all areas. Clarion Area High School was recently recognized by US News & World Report as a Silver Award recipient as one of America’s Best High Schools. Students have had post-graduate success in college, the military and the workforce. The Robotics Team has been a National Qualifier for several years running. Students in the arts and music areas have excelled locally, state-wide and nationally. Athletic teams have won conference, district and state titles. These are just a few of the accomplishments of our students. Candidates for Superintendent should demonstrate leadership qualities that include, but are not limited to, excellent communication skills, strategic thinking and problem-solving skills, sound financial management and a student-centered approach to planning and decision-making. Candidates should also have a willingness to work with district stakeholders and make decisions in a manner exemplified by trust and integrity. Clarion Area School District offers a competitive salary and benefits package in the region with an anticipated salary between $110,000 and $120,000 depending on qualifications and experience. Candidates must be eligible for commission as a superintendent in Pennsylvania. A candidate with a doctorate degree, and central office and/or building-level administrative experience is strongly preferred. The target employment date is June/July, 2019. Interested candidates should submit a letter of interest, resume, PA standard application, certificate, clearances, transcripts, and three letters of reference to Dr. Michael L. Stahlman, Superintendent, Clarion Area School District, 221 Liberty Street, Clarion, PA 16214. Deadline November 30, 2018.